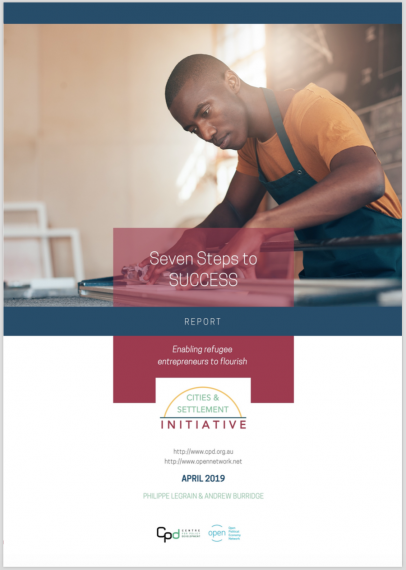 Today CPD and Open Political Economy Network (OPEN) have released a new report, Seven Steps to SUCCESS: Enabling Refugee Entrepreneurs to Flourish. 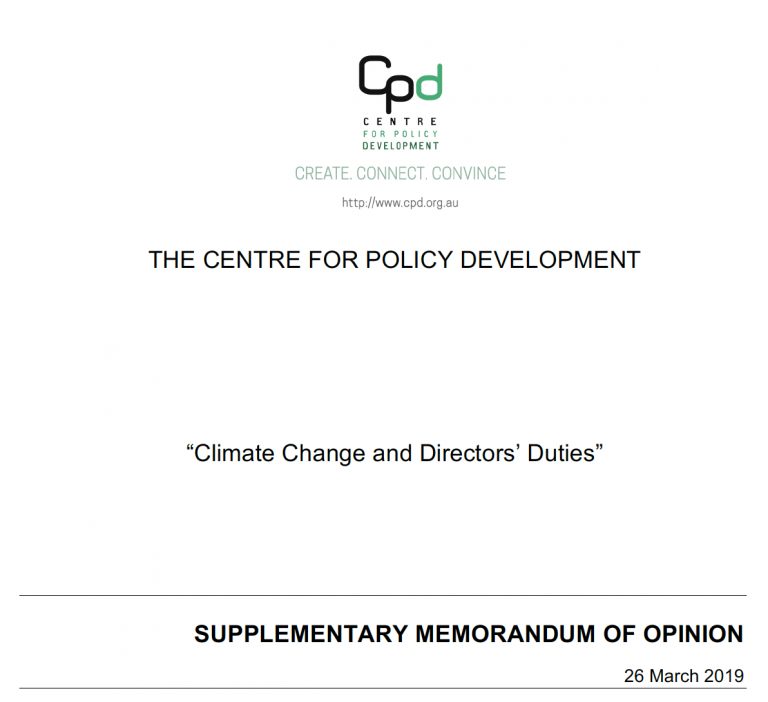 The report was written by Philippe Legrain, founder of OPEN, and Andrew Burridge, CPD Research Coordinator. 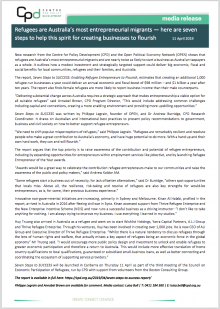 It draws on Australian and international best practice to outline policy recommendations to government, business and civil society on how to better support refugee entrepreneurs. 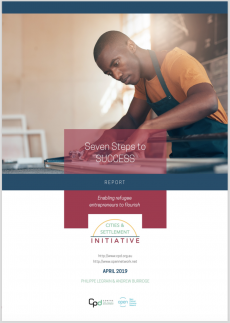 Despite the huge challenges they face, refugees are the most entrepreneurial migrants in Australia – and nearly twice as likely to be entrepreneurs as Australian taxpayers as a whole. 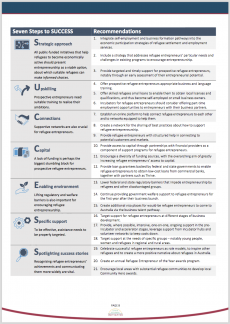 To improve support to refugee entrepreneurs, the report outlines Seven Steps to SUCCESS. 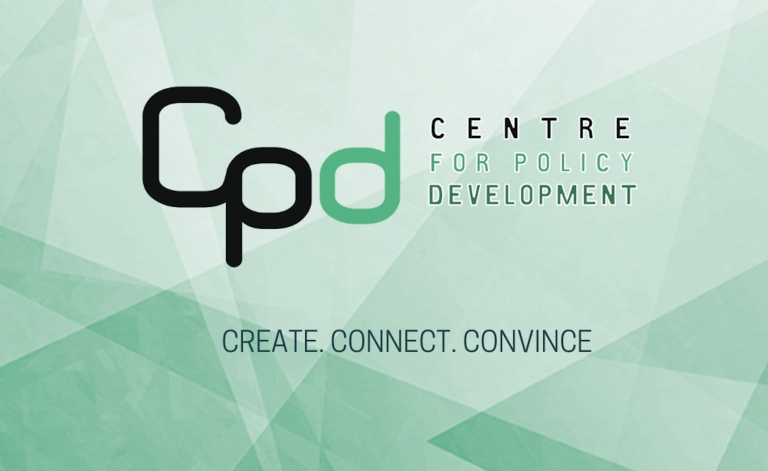 Seven Steps to SUCCESS has been developed under the umbrella of CPD’s Cities and Settlement Initiative, a three-year program that aims to improve the economic and social participation of refugees in Australia. The Initiative makes the case for more effective settlement, employment and related services across the board. An important part of this agenda is greater and more strategic support for refugee entrepreneurs, while recognising that it is only one potential pathway through which refugees may participate in the economy. 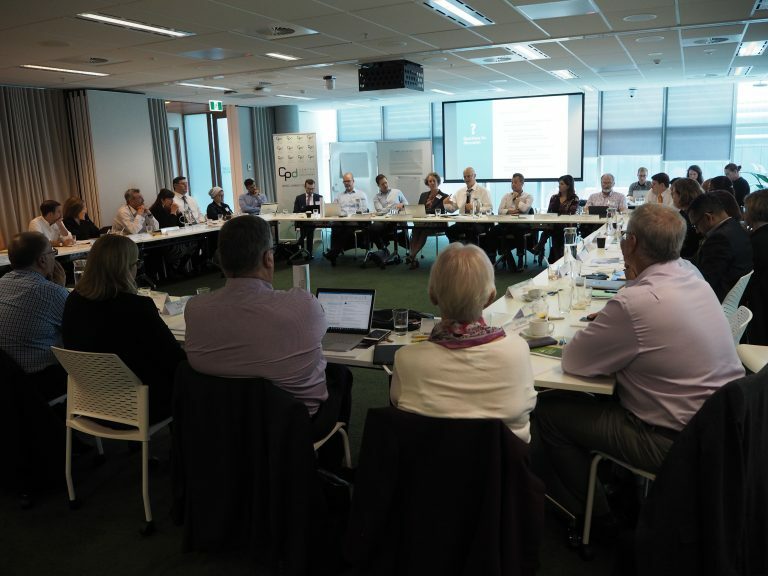 The findings in the report are particularly significant as it is shaping up to be a big year for the future of Australia’s employment and settlement services. 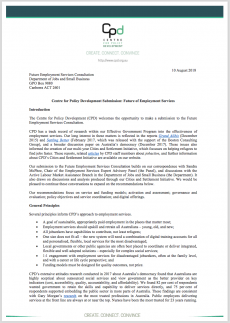 The Employment Services Expert Advisory Panel’s report I Want to Work, was released in December 2018. The findings of the Shergold Review into Integration, Employment and Settlement Outcomes for Refugees and Humanitarian Entrants are expected to be released soon. 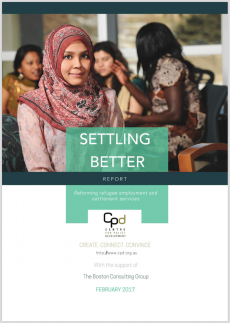 Seven Steps to SUCCESS was launched at a special event in Canberra on Thursday 11 April, to coincide with the third meeting of the Council on Economic Participation for Refugees. The full report, along with a CPD media release and other supporting documents are available below. The potential of refugee entrepreneurs is huge. But they need our help, The Guardian, Philippe Legrain, 11 April 2019. 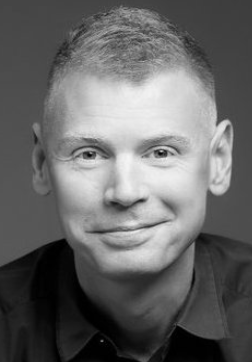 Philippe Legrain is a critically acclaimed writer and thinker. A political economist, he is the founder of Open Political Economy Network (OPEN), an international think tank on refugee, migration and other openness issues, and a senior visiting fellow at the London School of Economics and Political Science’s European Institute. He is also a commentator for Project Syndicate, Foreign Policy, BBC, Al Jazeera and other international media outlets. From 2011 to 2014 he was economic adviser and head of the team providing strategic policy advice to European Commission President José Manuel Barroso. Previously, he was special adviser to World Trade Organisation Director-General Mike Moore and trade and economics correspondent for The Economist. Philippe is the author of four best-selling books, notably Immigrants: Your Country Needs Them (Abacus, 2007), which was shortlisted for the Financial Times Business Book of the Year award. His two previous studies on refugee economic participation for OPEN and the Tent Foundation are Refugees Work: A humanitarian investment that yields economic dividends (2016) and Step Up: How to get refugees into work quickly (2017). 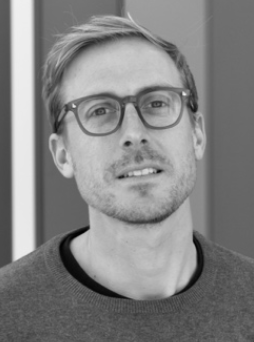 Andrew Burridge is an urban and political geographer who specialises in undocumented migration, the effects of border securitisation and immigration detention, and refugee reception and settlement. 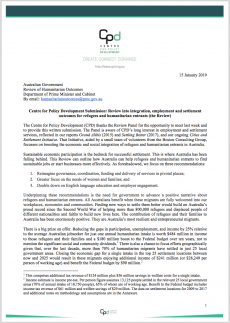 A lecturer in human geography and the convenor of the inter-departmental refugee studies major at Macquarie University, he is also research coordinator for the Cities and Settlement Initiative at the Centre for Policy Development (CPD). From 2013 to 2016, he was based at the University of Exeter, where he was lead researcher on a project that investigated how asylum-seeker appeal outcomes in the UK vary across different tribunal locations. The project was a finalist in the Economic and Social Research Council (ESRC) Celebrating Impact prize for outstanding impact on public policy. From 2010 to 2013, he was a member of the International Boundaries Research Unit, a consultancy based at Durham University that works to minimise conflict associated with international land and sea boundaries. Andrew received his PhD from the University of Southern California in 2009, where he focused on humanitarian aid practices in the Mexico-US borderlands. He is co-editor of the collection Beyond Walls and Cages: Prisons, borders and global crisis (UGA Press, 2012).